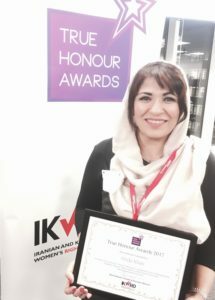 In 2017, the Iranian and Kurdish Women’s Rights Organisation named Abda Khan a ‘True Honour Award’ Honouree for her work, including Stained (HSE 2016), her debut novel. She has also been shortlisted for the Asian Women of Acheivement Award 2017. 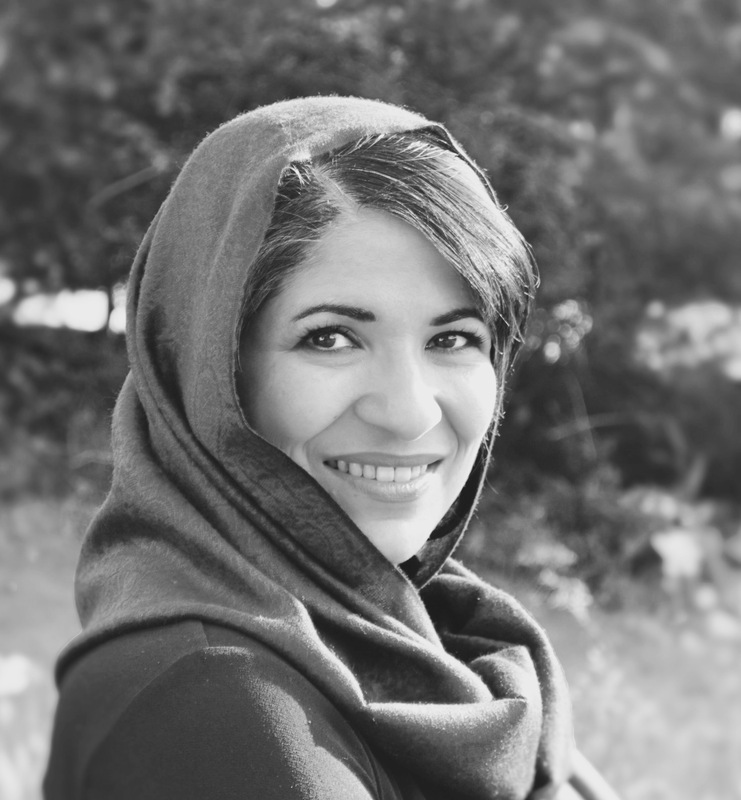 Born to Pakistani immigrant parents, Abda Khan was the first child in her family to go on to higher education. 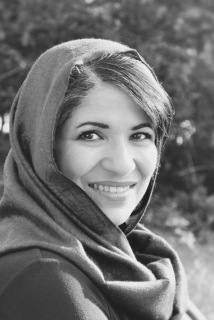 She is a lawyer with her own practice.